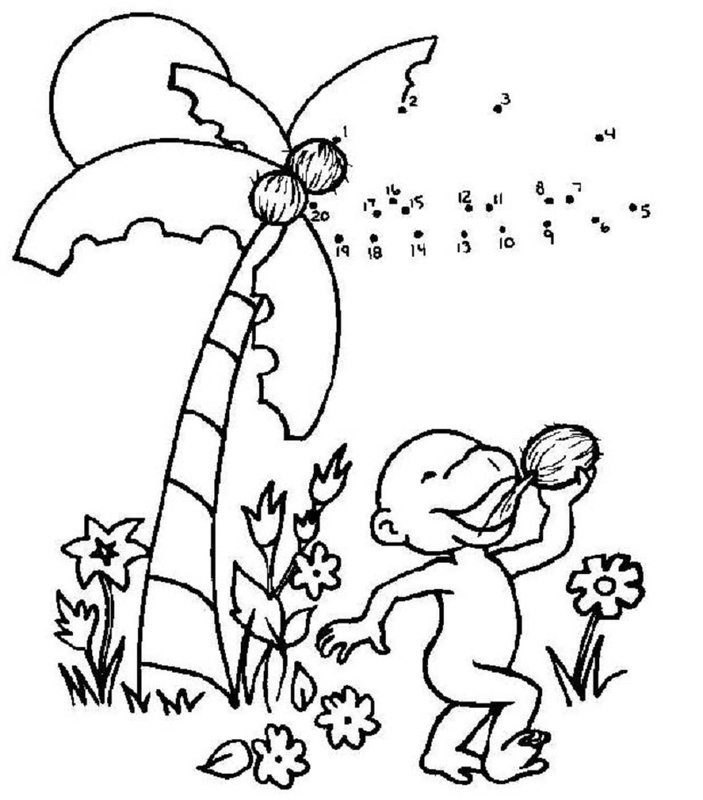 DL-TK Coloring has free printable connect the dots games. Get connect the dots picture puzzles for every letter of the alphabet. There are free printable dot to dot puzzles that count by ones and skip count by twos, fives, tens, as well as connect the dot educational games using letters. Children learn words that begin with certain letters and practice number and letter order as well. All Kids Network offers free printable connect the dot educational games of varying levels of difficulty. Free printable dot to dot picture puzzles feature vehicle, animal, nature and cartoon characters including Pooh Bear, My Little Pony and several other favorites. After children finish connect the dots puzzles, they can color the picture. Print Activities has 70 different free printable dot to dot puzzles. There are different levels of number connect the dot educational games with up to ninety numbered dots to connect. There are around twenty free printable connect the dot letter puzzles. There are free printable dot to dot worksheets with animals, seasons, holiday, sports, medieval, princess, pirate, outer space and general picture puzzles. 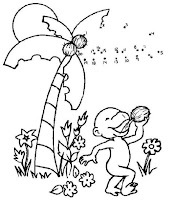 Papa Jan, has 44 free printable connect the dots coloring pages. Scroll through as only four are shown on each page.